No matter what kind of business you are running, sales happen to be your end objective. Everything you do in a business is to make sales at the end of the day whether you are selling a product or a service. And, so you keep on finding creative marketing strategies that will boost your sales, you keep on finding ways to increase lead flow and boost conversion rates. This is why we have come up with a few marketing rather internet marketing strategies that will help you significantly increase your sales. Identify with your audience’s psychology as to when and why will they make a purchase and convey your marketing message accordingly. You need to find out who your customers are, what are their needs, what common issues are they going through and why would they buy from you. Now, you need to use this information to optimize your marketing and website to resonate with your market’s needs and give them what they want. This will certainly help you generate more leads and sales than others, for your marketing is relevant to the needs of your audience and that it’s giving value. Why send an email newsletter? Because this is the way you can remain etched in the minds of your audiences and the next time they need a product or service that you sell they might recall your brand and consider you. It is really a great way to stay in touch with your customers on a regular basis, provided the newsletter that you are sending embraces useful content and valuable information for them. 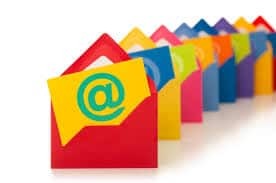 Besides, you don’t need to spend much in sending the newsletters and if used correctly it can also work as an effective Customer Acquisition Program for you. Over 88% of internet users inquire about websites, products and services by using search engines and online directories. 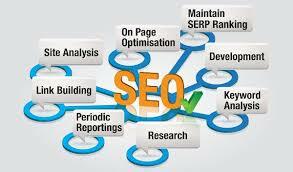 Almost 90% of the clicks on the search engine results pages (SERPs) are on the top 3 organically ranked websites. 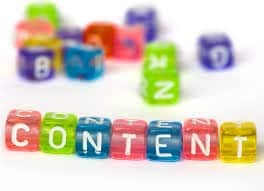 Besides, the websites that rank at the top position are considered more trust worthy by the consumers than the others. So, you can imagine why optimizing your website for search engines is so important for your business. And the best part of SEO is you actually don’t have to pay or pay very less for getting high quality visitors to your site. 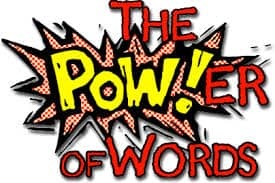 You just need to make sure that your site is ranked prominently for keyword phrases related to your product or service and you can do it through an effective search engine optimization campaign. When SEO is really a wonderful way to get found by the consumers organically, PPC marketing is for sure the most targeted marketing if you want to make some expense. 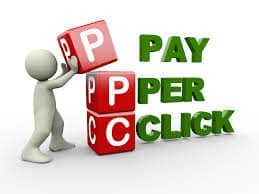 Through PPC marketing you can show your ads directly to those who are searching for the type of product or service you offer. Besides, with the help conversion tracking tools by Google Adwords you can run a more effective PPC marketing campaign saving your moolahs in various ways such as by avoiding useless clicks, increasing the quality scores and so on. Why would the consumer buy from you and not others if all sell the same product? Perhaps because they trust you more than your competitors! But how can you build trust – by providing good before and after sales service, by providing them with value, by educating them and so on. 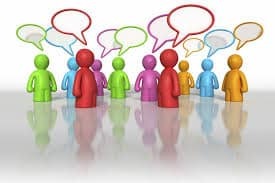 However, to educate or help your customers you would need to dole out useful & informative content, resources and interactive tools on your website and other channels.Try being interactive and engage you customers through various types of content say a discussion forum or an audio or video file, or even helpful web-based tools for them. This will help in engaging the customer in real time compelling them to take actions and eventually increasing your sales. People love social networking and they love doing anything on social network even making a purchase decision. Getting in front of them on social network and providing value through your content on this platform is a great way to add more to your sales. Besides, there are so many affordable and easy to use web intelligence tools at your disposal such as Google alerts helping you with what to talk about on social networks. You will certainly not invest money on the part of marketing that’s going waste if it is informed to you, right? This is what Web analytics do for you. It tells you in details about what part of your marketing is performing well and what part isn’t. So you can shift your budget accordingly investing more on what’s working for you. 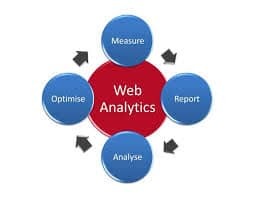 This is how you can track and increase your return on investment with the help of web analytics. I won’t say, now you need not search for creative marketing strategies, as creativity is endless and that you might embark upon something that can be really helpful in boosting your sales. 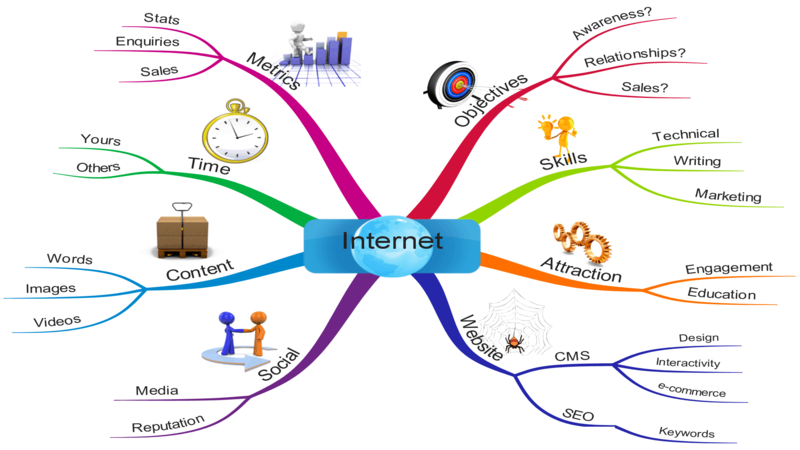 However, the aforesaid seven internet marketing strategies will certainly help you in achieving your core objective i.e. to increase sales for a more thriving business.